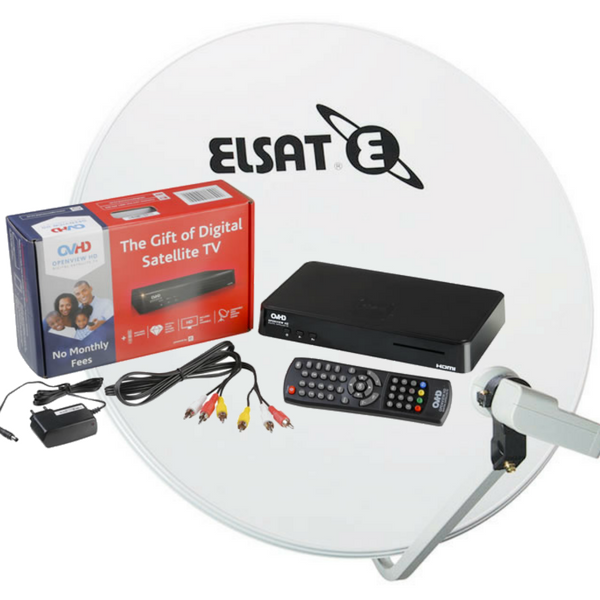 We take Ellies or Elsat Vouchers. R390 is payable if you have all the accessories but have no voucher. 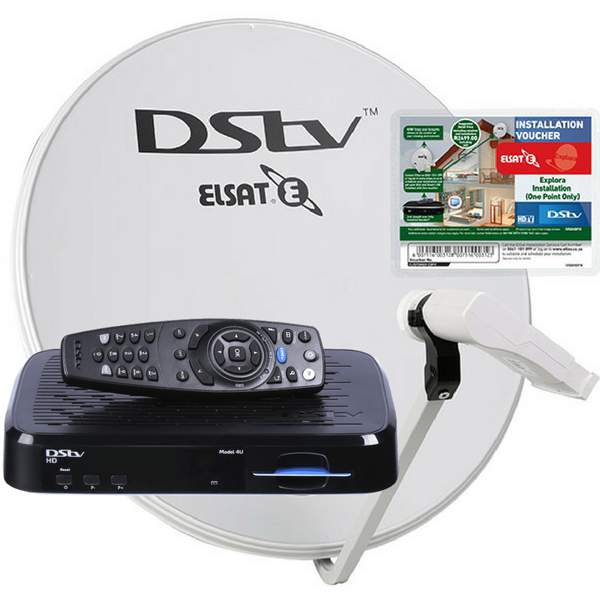 We can supply and fit a new decoder at a price of R599.00. Click on the image to place an order. R450 is payable if you have all the accessories but have no voucher. 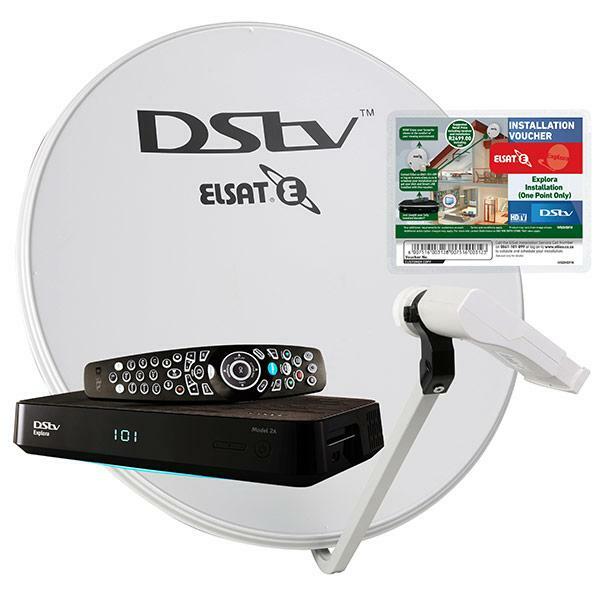 We can supply and fit a new decoder at a price of R2199.00. Click on the image to place an order. We supply and fit a new OVHD decoder at a price of R1199.00. Click on the image to place an order. We can supply accessories only and fit at a price of R699. This option requires the customer to have the decoder. 4. 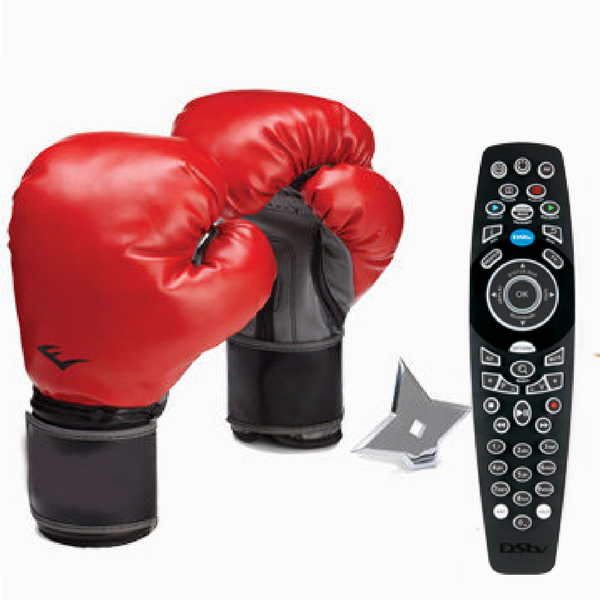 End fights for the remote, go XtraView. XtraView gives you the ultimate flexibility and allows you to link two or three decoders under the same subscription. This lets you cater for everyone in your family. What’s more – you still only pay one subscription (with an R85 Access Fee for each XtraView decoder). You can watch sport in the lounge, while the younger kids watch cartoons in the bedroom and the older ones watch movies in the TV room. XtraView is guaranteed to keep the whole family happy. ExtraView charges depends on number of points/TVs required, types of decoders the customer have and length of cable required for all the points. For a quick quote, email the details to installations@vardoxpbc.com or call 011 056 9422. Troubleshooting connection problems and signal loss. Satellite Signal problems and missing channels. Replacements of the dish, cables and other accessories. Supply of wizard remote blasters to control by remote from another room. If your area is not on the list, be so kind to check with us. We always have something on promotion and we often provide latest news and updates. Don't miss out, subscribe below to be part of our mailing list.